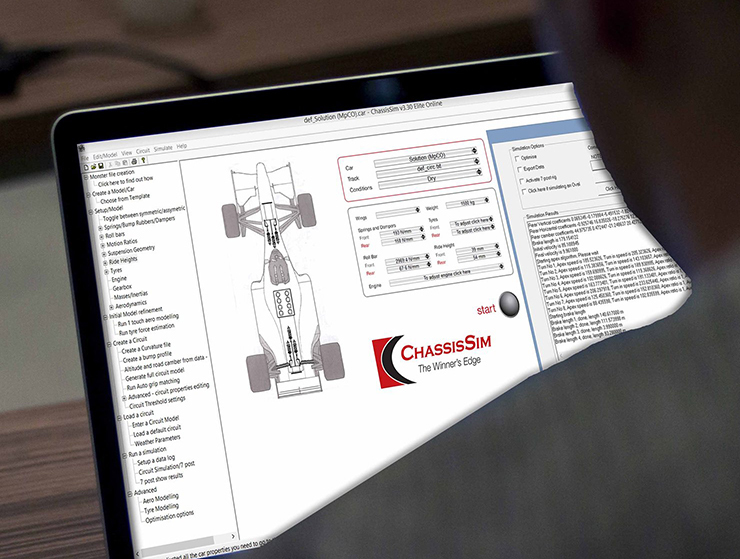 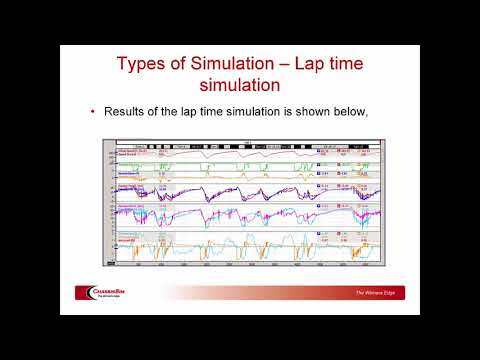 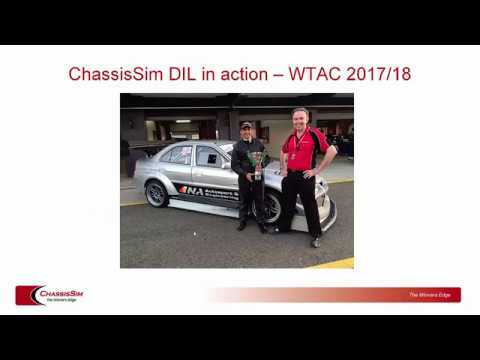 ChassisSim Technologies develops and uses race car simulation software tools to ensure you get the maximum possible performance from your racecar. 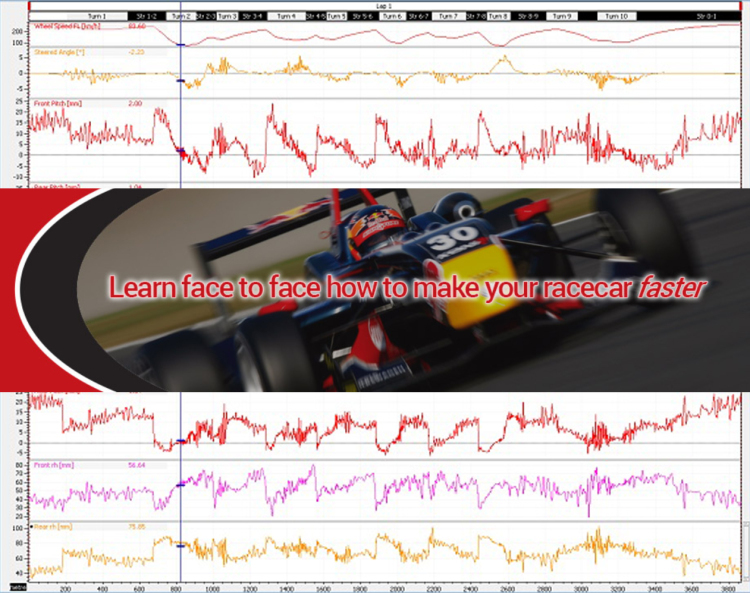 Our simulation tools can use race data to fill in the blanks of car data you don't have and provides a representative environment to play all the what ifs before you get to the race track. 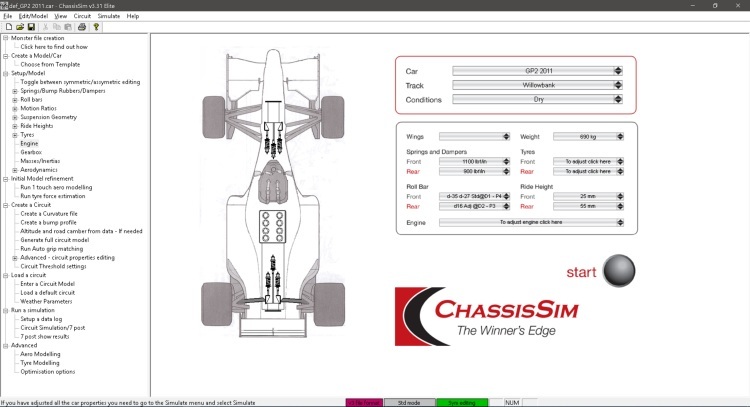 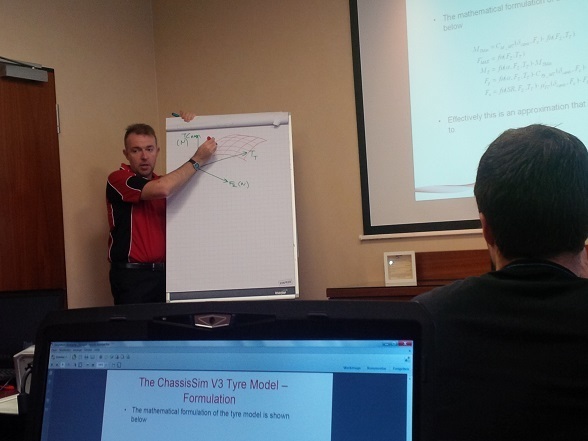 ChassisSim clientèle includes formulas as diverse as GP2, F3, LMP1,LMP2, DTM, FIA GT3, WRC and V8 Supercars to name a few.